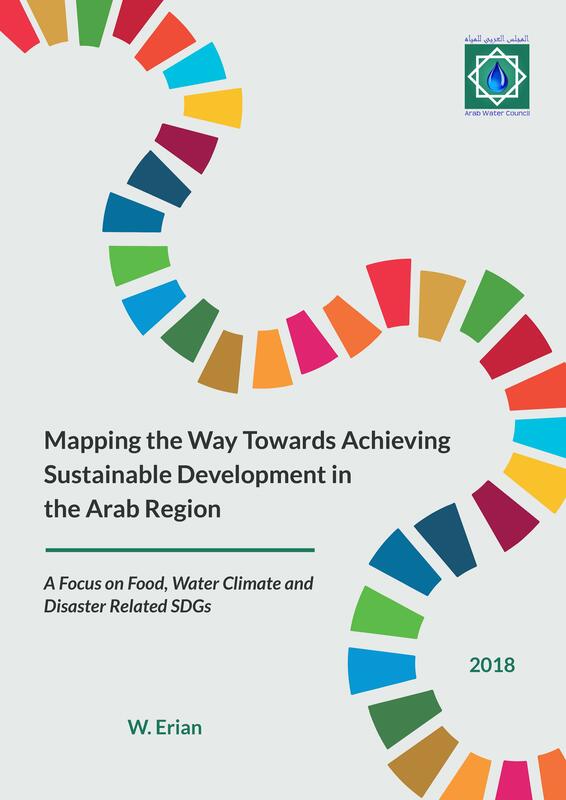 The main objective of the report is to take stock of major ongoing related regional strategies and initiatives in the field of water, food, and social vulnerability in the Arab Region and to identify and prioritize key areas and gaps that need further enhancement and possible support on the regional level by the Climate Risk Nexus Initiative (CRNI). The report also focuses on how the Climate Risk Initiative (CRNI) with current Arab strategies can better complement each other in critical ‘nexus areas’, and identifies opportunities for re-thinking implementation in support of the SDGs. To dig deeper into the report context and rationale, please click HERE.